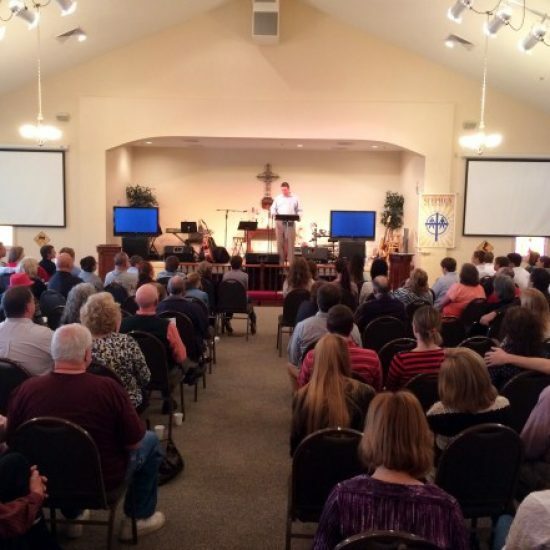 The Church required approximately 13,000 SF of additional space for classrooms and a worship/fellowship hall. AMT addressed these needs with the removal of an older recreation building and the design for a new 2-story addition containing the necessary spaces. The design consists of 7 classrooms and 2 nursery rooms with adjacent toilet rooms, an administration/reception room and a small assembly area on the first floor. 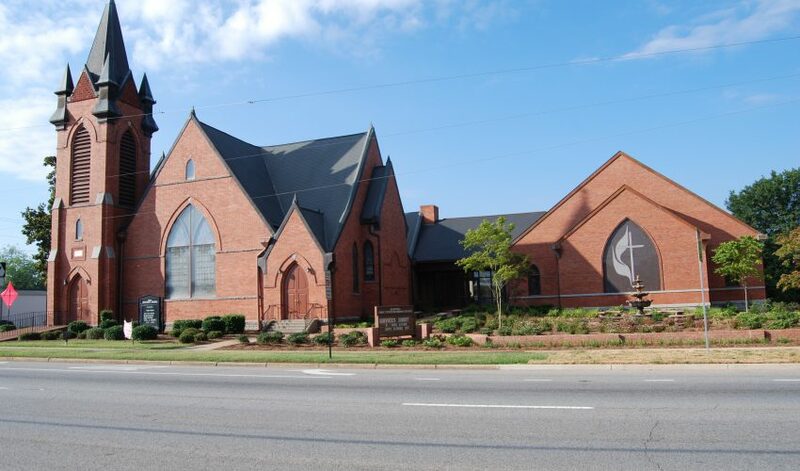 The second floor contains the worship/fellowship hall with stage, an adjacent commercial kitchen, a large gathering lobby connecting the original sanctuary with the addition, and appropriate toilet facilities. A mezzanine contains an audio-visual control room. 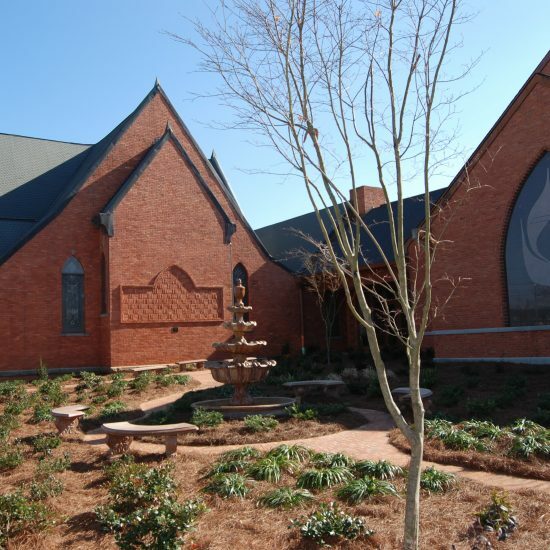 The exterior façade was designed to compliment the original century old sanctuary building. A prayer garden, drop-off driveway and landscaping completed the project.